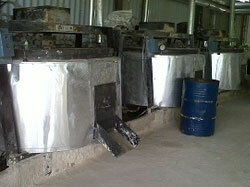 We are designer,consultant for mini gypsum plant of capacity from 10 Tons ~ 40 Tons per day capacity. We are designer. 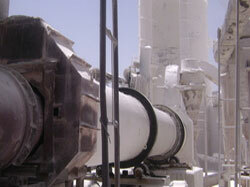 Detailed Product Description Gypsum rotary calciners are continious type and runs on coal,gas. IT works on gasifire which producesl.